School of Information Studies (iSchool) Dean Liz Liddy has been a student, a professor, a dean (twice) and a member of the Chancellor’s executive team in her career at Syracuse University. Growing up in a family of entrepreneurs, and becoming an entrepreneur herself, she has instilled a spirit of innovation and entrepreneurship in thousands of students, helping them find their passions and build businesses. Under her watch, the iSchool has pioneered new programs and partnerships, becoming a national leader in information science and technology, pushing the boundaries in many fields like social media and data science. Its graduates have been exposed to so many hands-on learning experiences that they are employed quickly in jobs that help transform the way business is conducted in the digital age. And now, Dean Liddy has given the iSchool time to prepare for its next transition in leadership, announcing at the iSchool’s opening convocation on Friday afternoon that she will step down as dean at the end of the 2018-2019 academic year. Liddy became dean of the iSchool in February 2008, a post she temporarily left in January 2015, when Chancellor Kent Syverud appointed her to serve as interim vice chancellor and provost. Liddy served in that position until May 2016, when she returned to her post as dean of the iSchool. 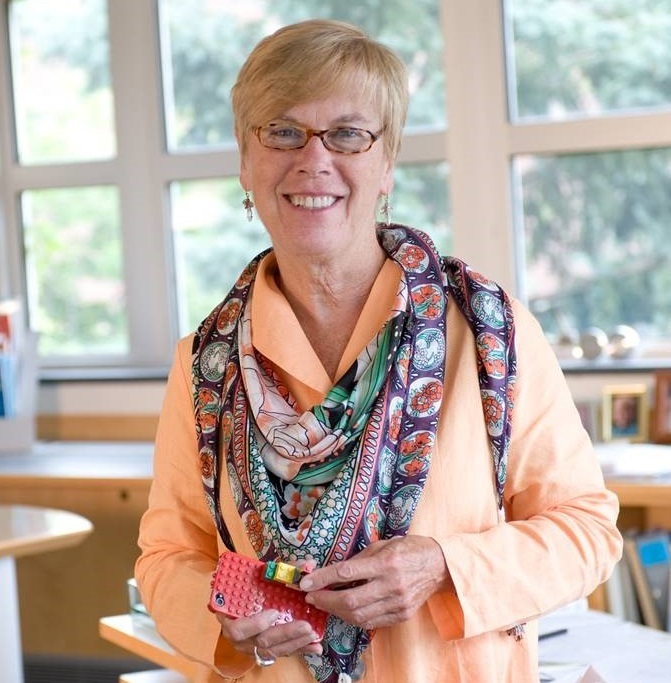 Liddy began her Syracuse University career as a visiting assistant professor in 1983. She earned a Ph.D. in information transfer from the iSchool in 1988.